Top 9 Ways to add Beans to your Diet | This RD Eats! ← Full-Fat Yogurt: Have you tried it? 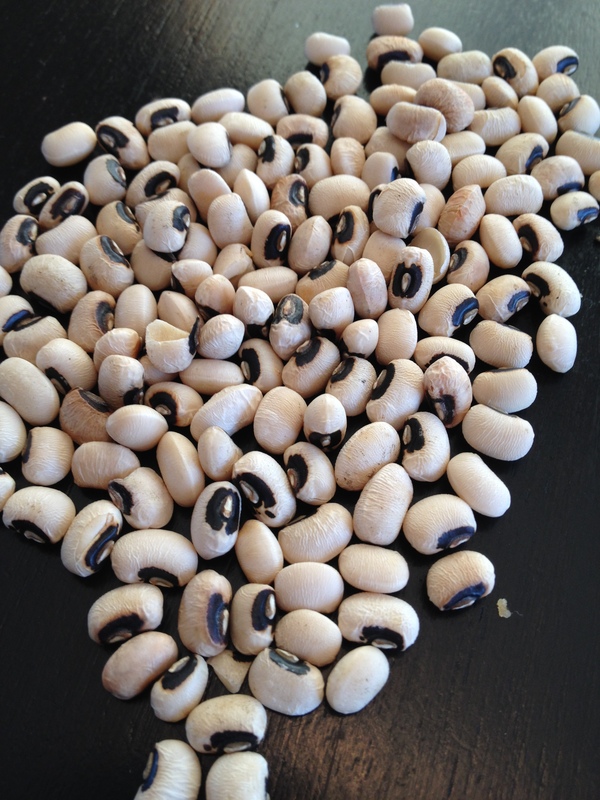 When it comes to health and affordable super foods — beans top the list. Beans are high in antioxidants, fiber (about 8 grams per half cup), protein, B vitamins, iron, magnesium, potassium, copper and zinc. Eating beans regularly may decrease the risk of diabetes, heart disease, colorectal cancer and helps with weight management. Beans are hearty, helping you feel full so you tend to eat less. As we get older, we need fewer calories, and beans are a great way to boost the nutrition of your meal without boosting the calories. A half cup of beans has only about 100 calories. Beans and lentils are available dried and those do need to be cooked or soaked, so you’ll need to plan ahead a bit. But canned beans — buy low salt or rinse them well — or frozen are just as nutritious and can make eating beans a lot easier. Start with the ones you know and like and eventually try some different ones and in different recipes. Add beans to your tacos or replace the meat with beans or lentils.Try this family-favorite Lentil Taco recipe. Add your black beans to lettuce salads. Put black beans or refried beans with cheese and salsa into a tortilla and microwave for a few seconds for a quick snack or meal. Make a cold bean salad – add cut up tomatoes, cucumbers and red onions to a can of drained and rinsed white beans. Add a bit of olive oil, vinegar and pepper. Eat chilled. Or try this Spiced Lentil Salad. Make a bean salsa — eat with whole grain corn tortilla chips for a healthy snack or add as a topping on cooked fish or chicken. Use beans as your protein source — beans and whole grain pasta or brown rice with a mixture of sautéed veggies and garlic works great as a skillet meal that is packed with protein and fiber. Add beans to soups wherever possible — this is quick and easy. Snack on edamame — these are immature soybeans. They are green and usually come frozen. The ones that are de-shelled (no pods) are easy and yummy. Just pop them in your mouth as is. 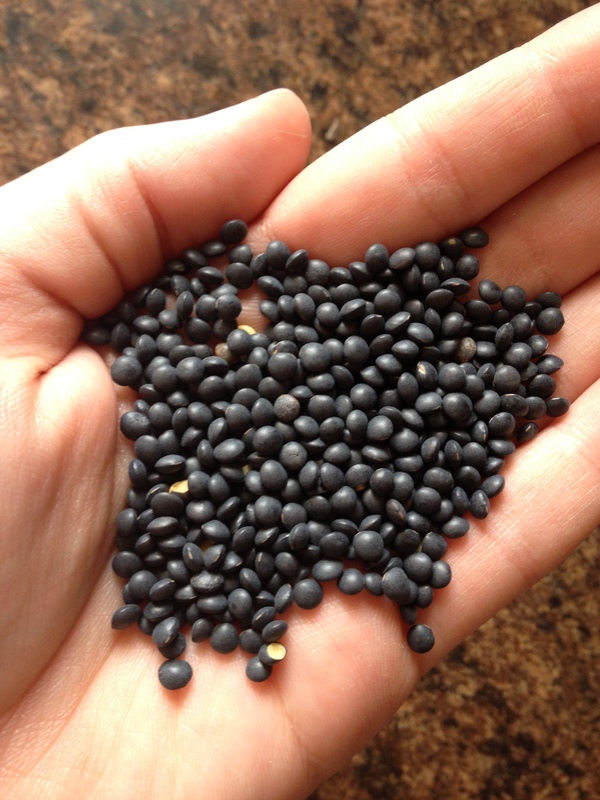 This entry was posted in Recipes and tagged beans, fiber, lentils, tips. Bookmark the permalink.